Colin Singleton is a noted child prodigy. But less of a genius at love. His only romantic gift is a gift for getting dumped. Specifically by girls named Katherine. Colin is mad about girls called Katherine. And he’s been dumped by Katherines nineteen times, to be exact. But now Colin is on a wild road trip miles from home. With ten thousand dollars in his pocket, lots of anagrams to solve, a crazy friend riding shotgun and a bloodthirsty feral hog on his trail. Plus a dead Austro-Hungarian archduke in the mix. 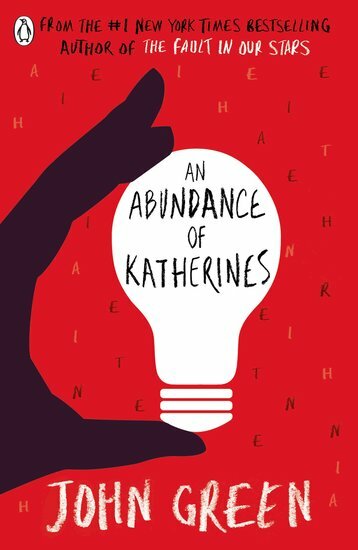 Can this washed-up teen genius finally find the meaning of life – and his perfect Katherine? We’ve got all our fingers crossed for him!